– BLOCK. Founder editor. 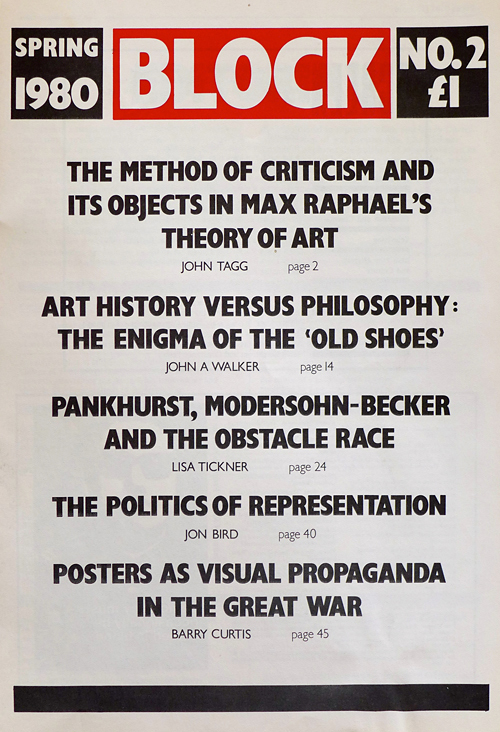 Block magazine ran from 1979–89, a total of 15 issues. 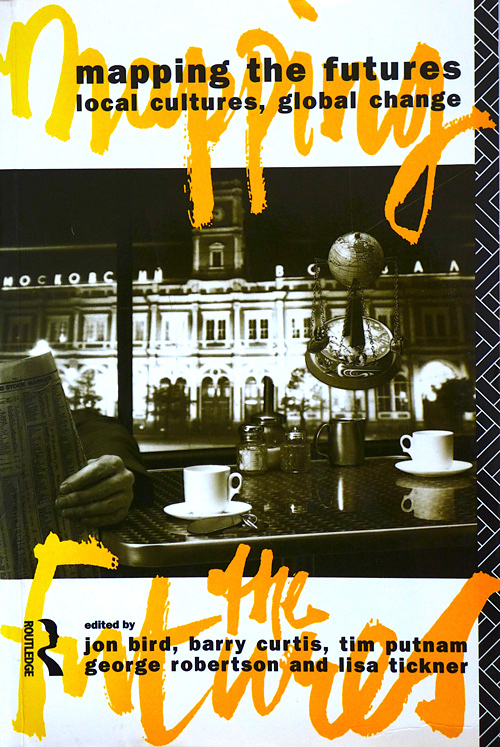 – After the final issue of Block, the editorial group organised three international conferences and books with the theme FUTURES: New Perspectives for cultural analysis: Mapping the Futures: local cultures, global change (1993); Travellers Tales: Narratives of home and displacement (1994) and FutureNatural: Nature, science, culture (1996). 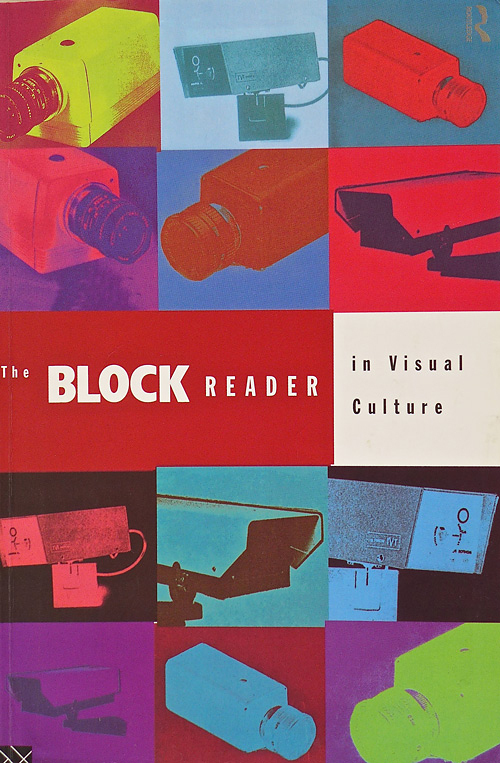 – The BLOCK Reader in Visual Culture (1996), a collection of articles from the journal. 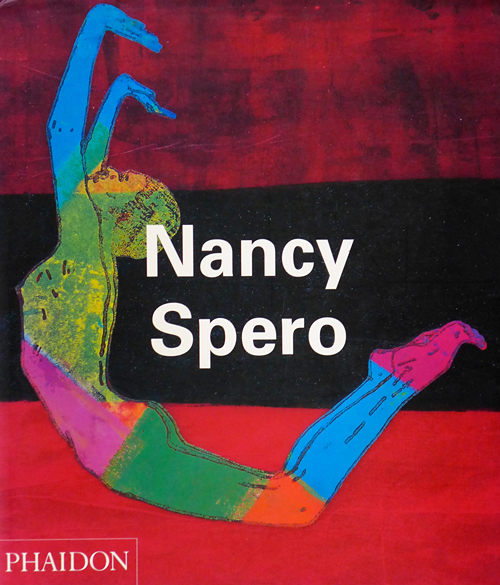 – Curator of Nancy Spero’s first retrospective exhibition, ICA, London, 1987. 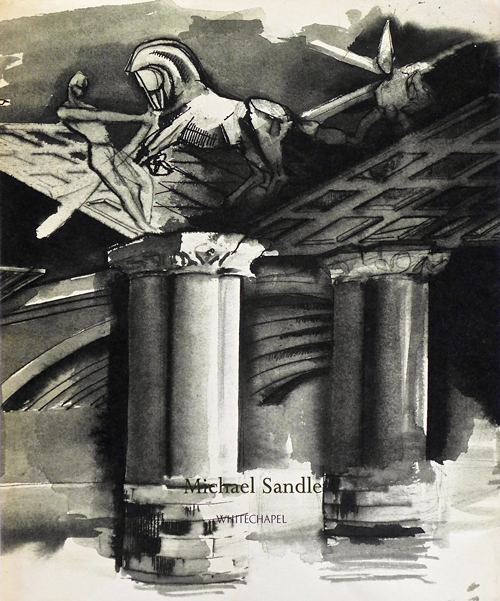 – Curator Michael Sandle exhibition, Whitechapel Gallery, 1988. 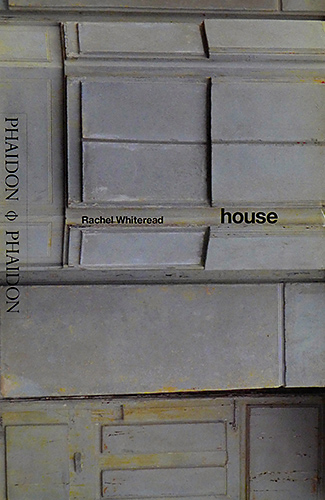 – Rachel Whiteread HOUSE (1995). Chair of Trustees, Artangel, during the period of House’s brief life in east London. 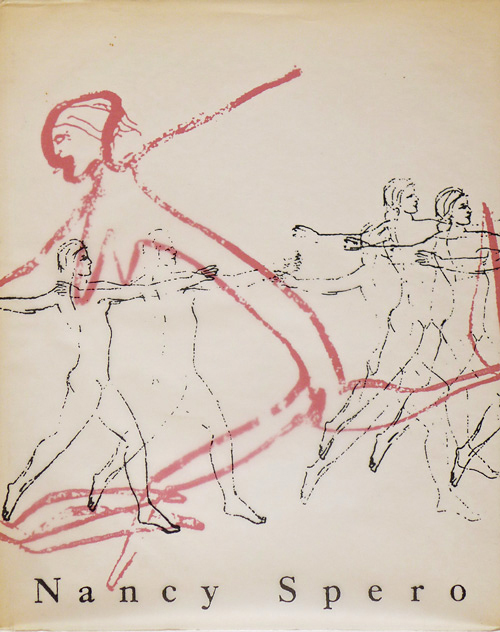 – Nancy Spero (ed), Jon Bird, Jo Anna Isaak, Sylvere Lotringer (1996). 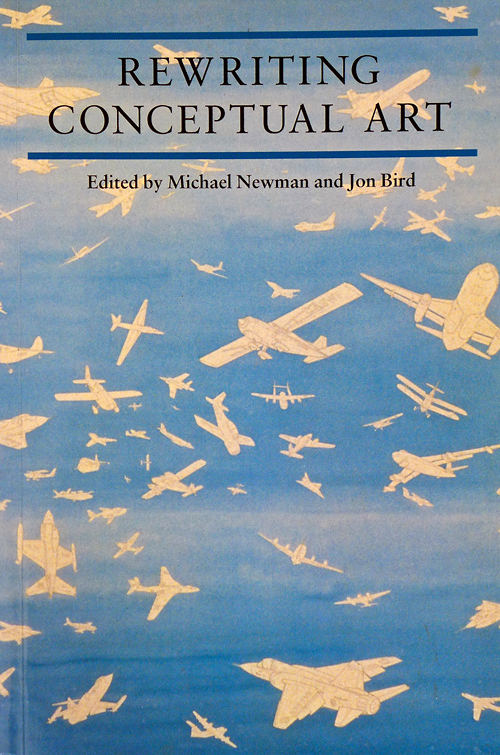 – Re-Writing Conceptual Art (eds) Jon Bird and Michael Newman (1999). 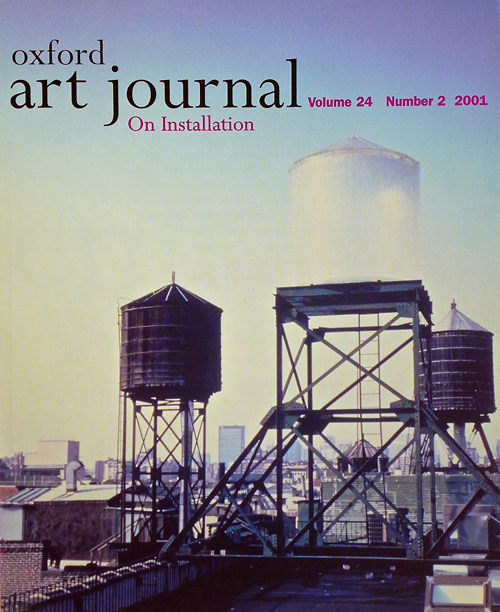 – On Installation, special issue of the Oxford Art Journal (2001). 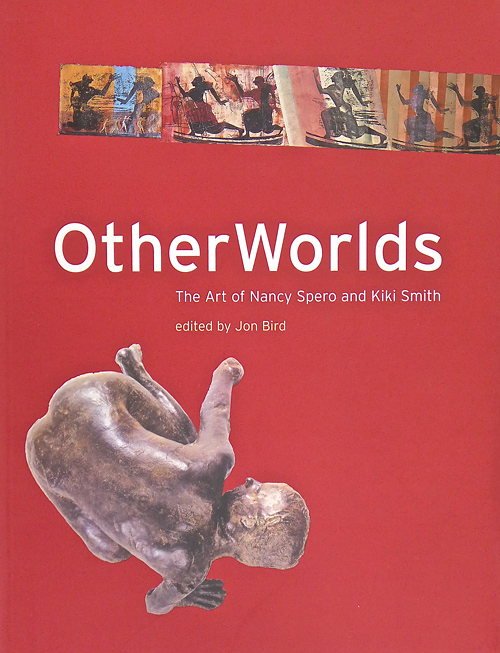 – OTHERWORLDS: The Art of Nancy Spero and Kiki Smith (2003). Curated exhibition, Baltic, Gateshead. 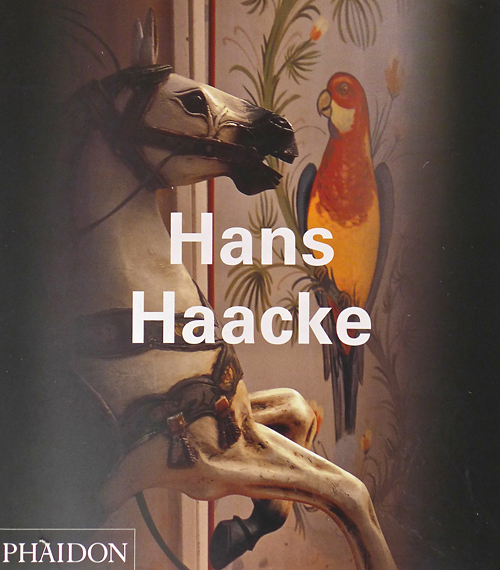 – Hans Haacke (eds) Jon Bird, Walter Grasskamp, Molly Nesbit (2004). 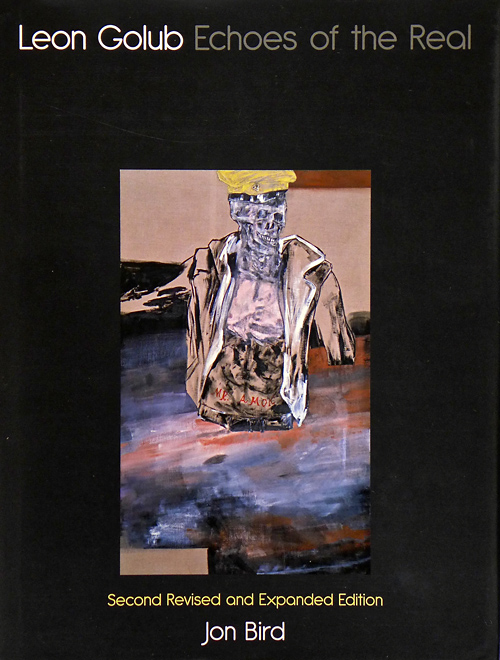 – Leon Golub: Echoes of the Real (2000 and 2011). Curator of Leon Golub’s retrospective for the Irish Museum of Modern Art, Dublin, in 2000, which then travelled to South London Gallery, the Albright-Knox Museum, Buffalo, and the Brooklyn Museum, New York. This is the revised and updated 2nd Edition. 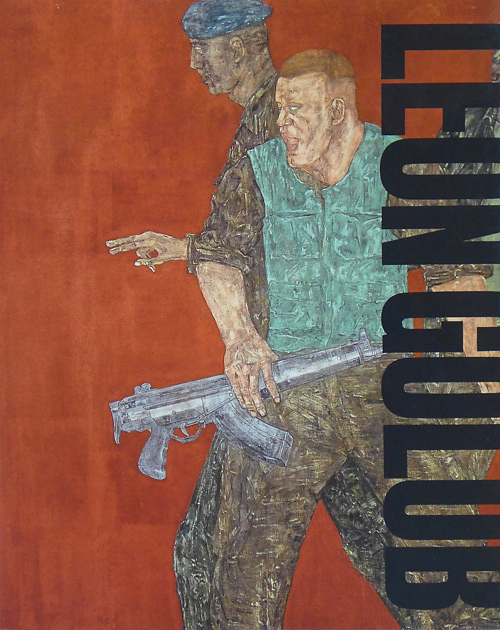 – Leon Golub 2011. Curated another Golub retrospective for the Reina Sofia Museum, Madrid. 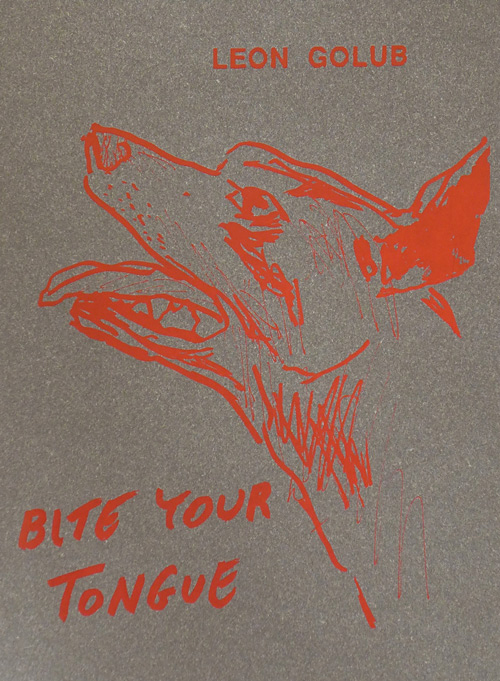 – Leon Golub Bite Your Tongue, Serpentine Gallery, 2015. 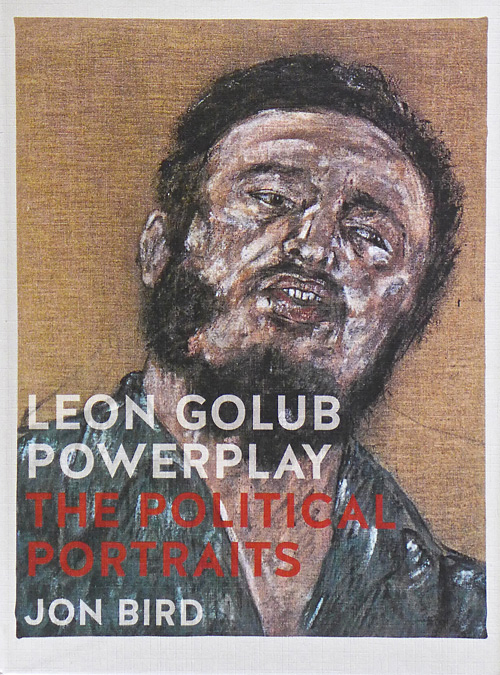 – Leon Golub POWERPLAY: the Political Portraits. Curator for an exhibition of selected political portraits, National Portrait Gallery, London, 2016.